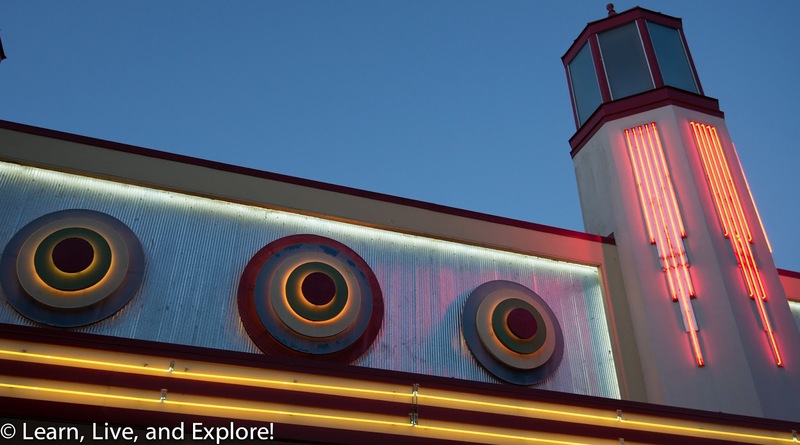 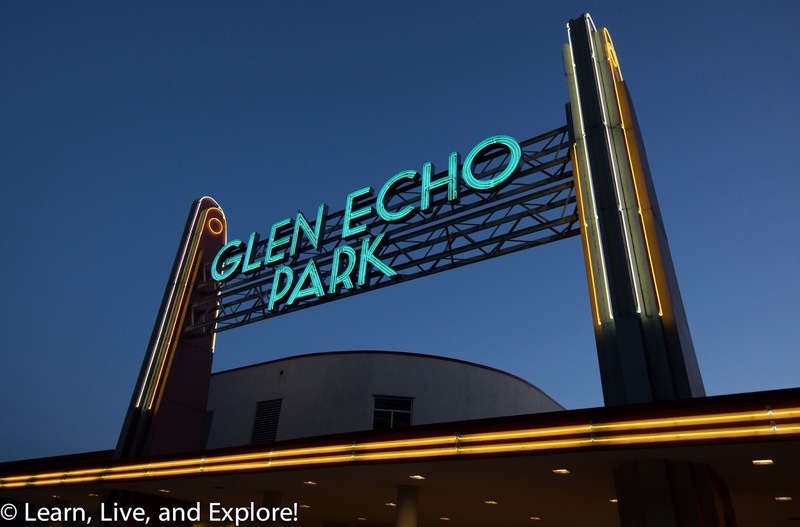 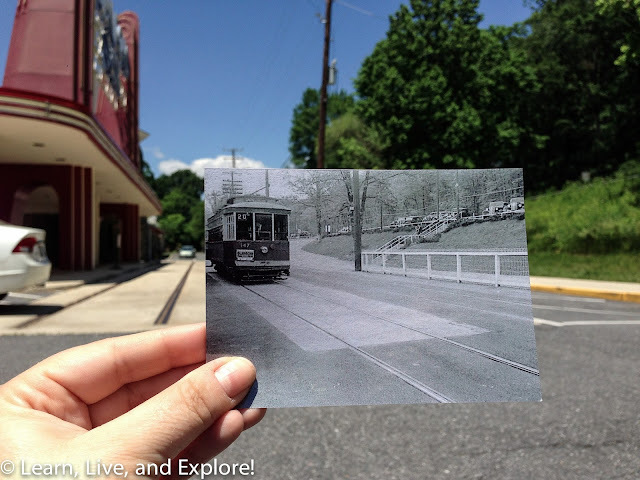 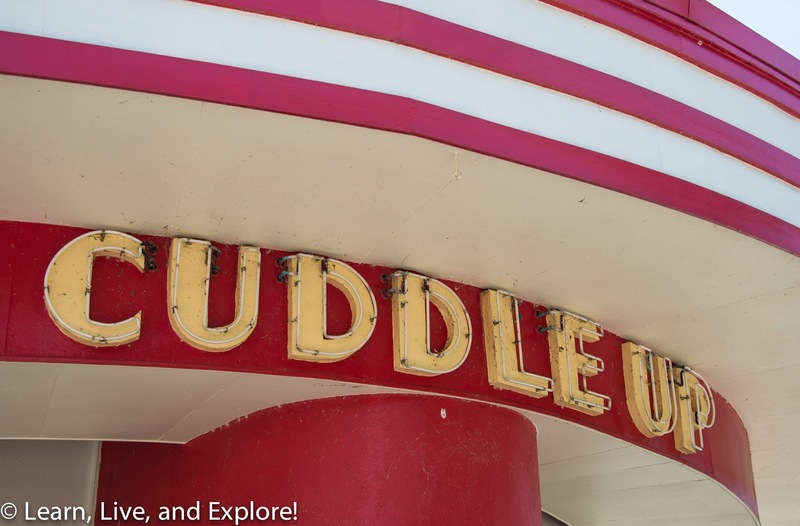 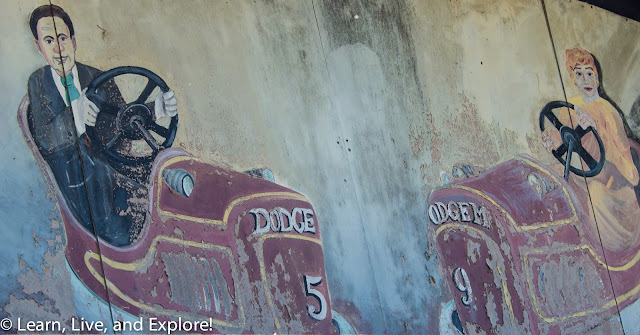 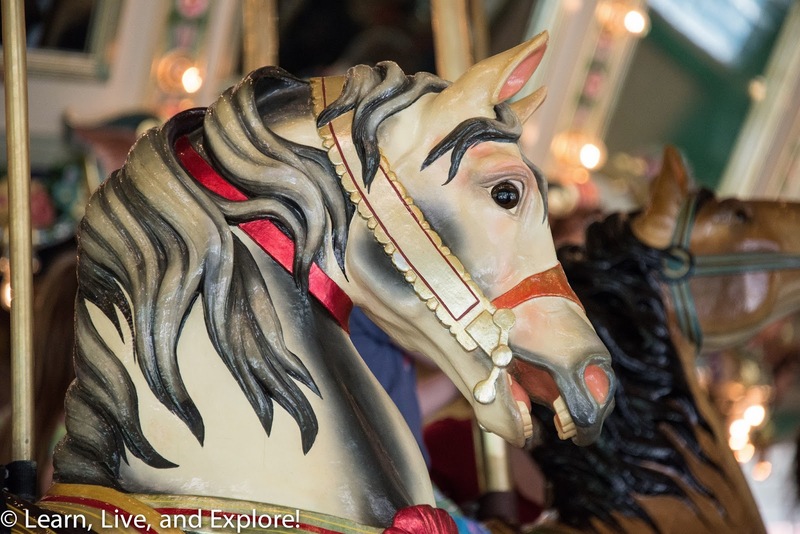 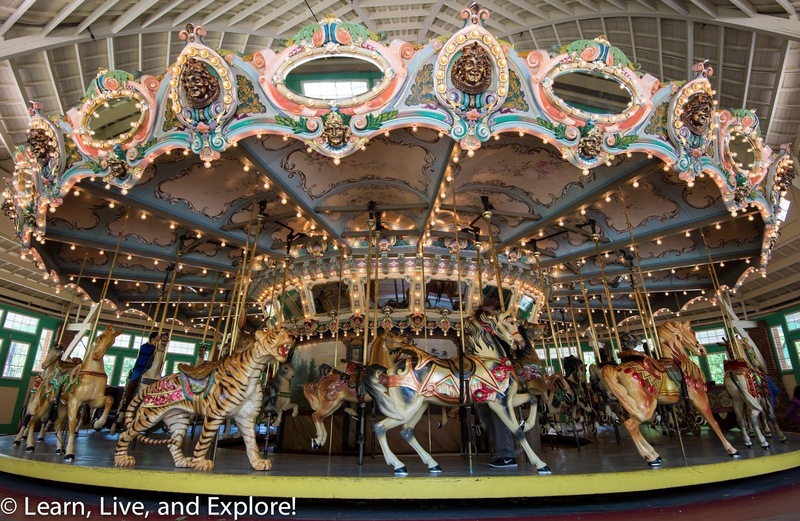 Glen Echo Park, Maryland ~ Learn, Live, and Explore! 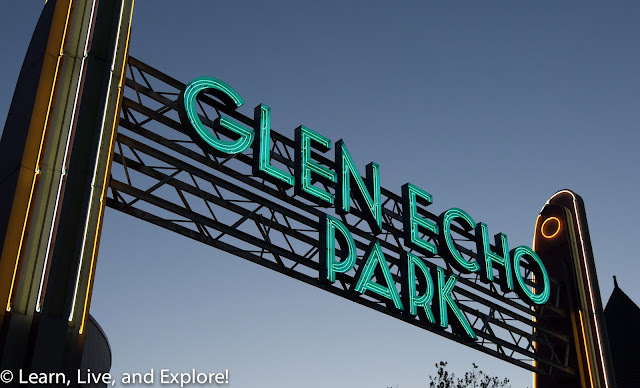 It may come as a surprise, but this Memorial Day weekend I decided not to travel anywhere but make a fun "staycation," instead, here in Washington D.C. First on the weekend's agenda was to finally visit Glen Echo Park in Maryland. 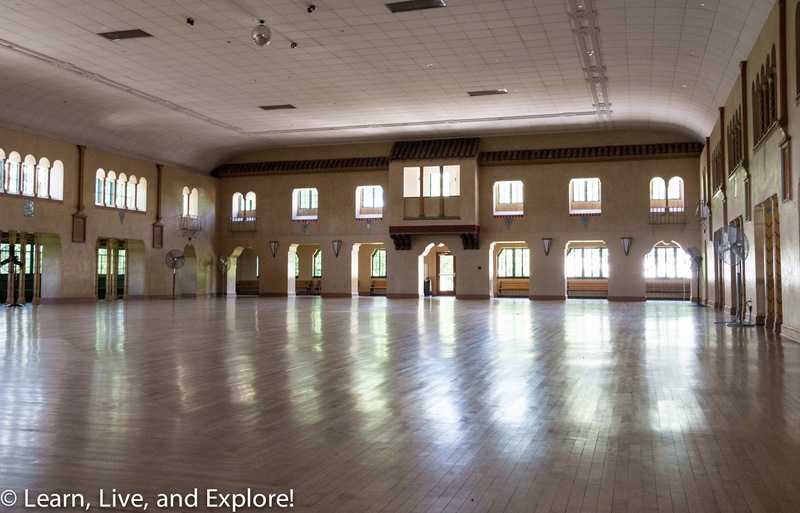 I've been intrigued by this place for a couple years now, ever since I heard they have weekly swing dance Saturday night gatherings in an early 20th century ballroom - because I've always wanted to learn how to swing dance. It wasn't until I looked it up as a potential wedding reception spot for a friend, however, that I knew I had to one day go explore the park and do a photography safari. Glen Echo Park was once Washington D.C.'s local amusement park, before today's Six Flags/Kings Dominion/Hershey Park could even be conceptualized. 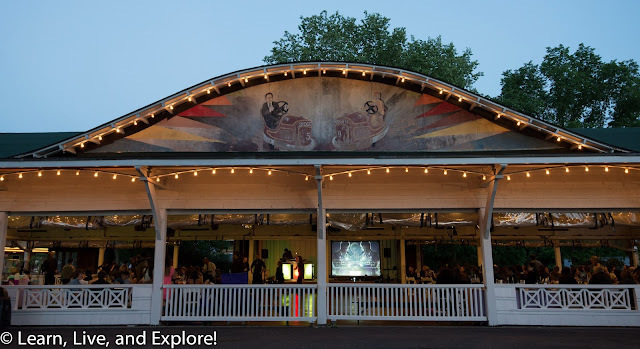 Opened in 1918 to guests, the park remained the premier destination for roller coaster riding, bumper car driving, carousel spinning, pool going, and arcade game playing until 1968, accessed by the convenient trolley car system that used to run up the river from downtown D.C. Today, the park is part of the National Park Service program and retains the original 1921 Denzel Carousel and the bumper car pavilion, now used as an outdoor party space. 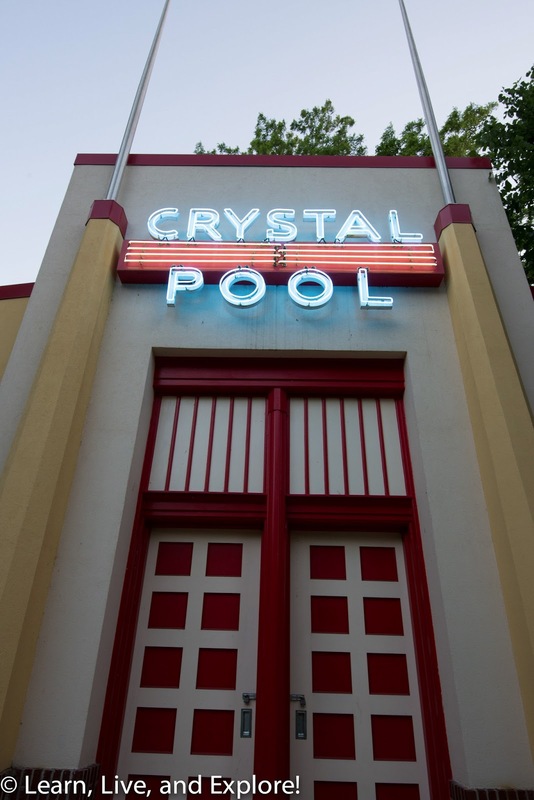 Other remnants of the amusement park include the entrance for the Crystal Pool, once a large swimming pool and sand beach area that is now a playground, and the exterior of the old arcade, that once included a shooting gallery and skee ball palace. 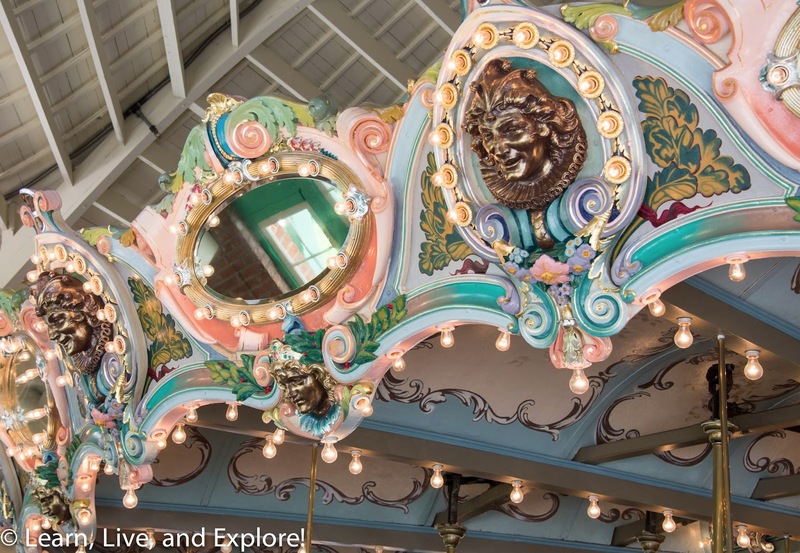 A children's theater and art showrooms occupy these spaces now. The park is an interesting place for photography both during the day and at night, when all the neon signs are lit. 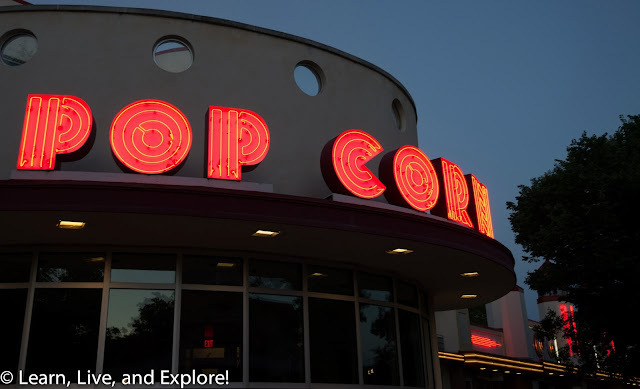 I was inspired enough to make both trips in one day, coming back right around dusk. One tidbit I learned was that on the last day the carousel operates for the season, the park plans a special day when they bring back original games and turn the bumper car pavilion back into its original state, so you know where I will be on that day!! 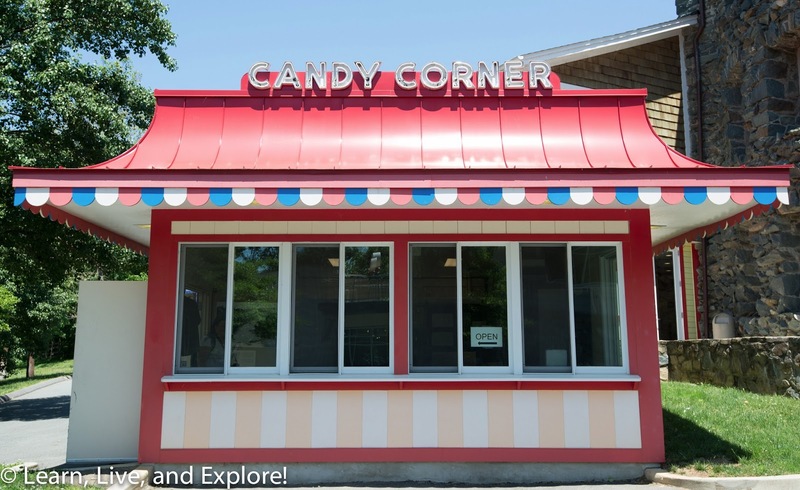 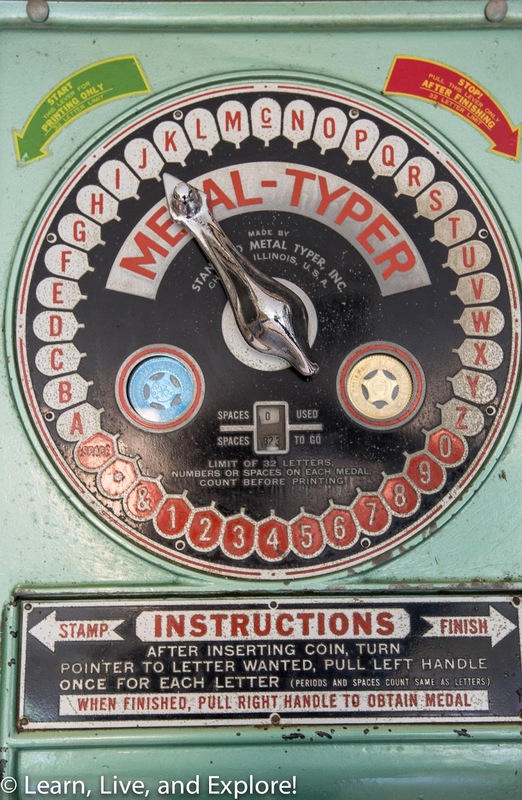 One of the neat things we discovered in the Candy Corner, now a very small building filled with amusement park artifacts run by the National Park Service, was a then-and-now photo challenge. There are four laminated copies of old photographs of the park, and your task is to find the location and take a then-and-now photo, holding the black and white photo up in front of the lens to be perfectly aligned with where it once was. 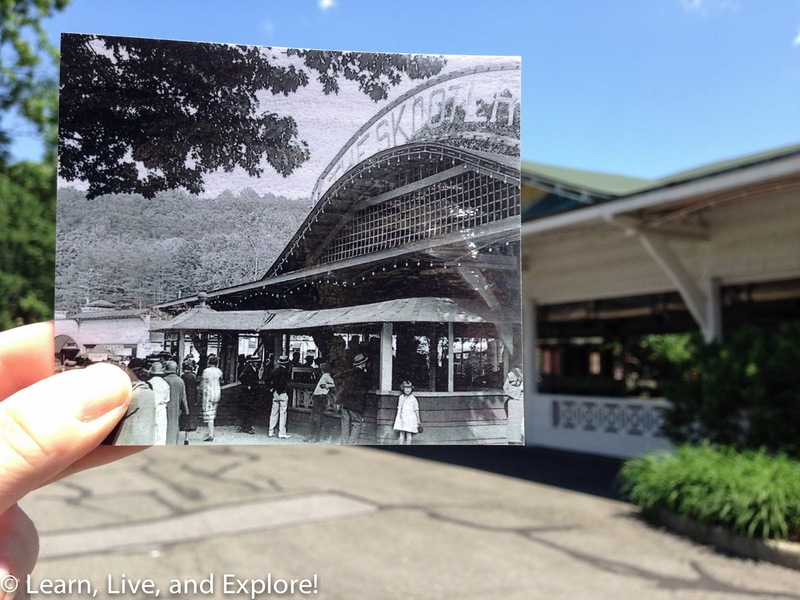 I was able to capture two of the four photos pretty well - using my phone's camera because I couldn't hold the photo and steady my other camera. 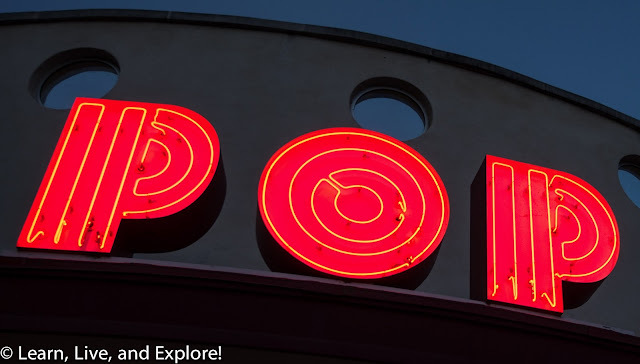 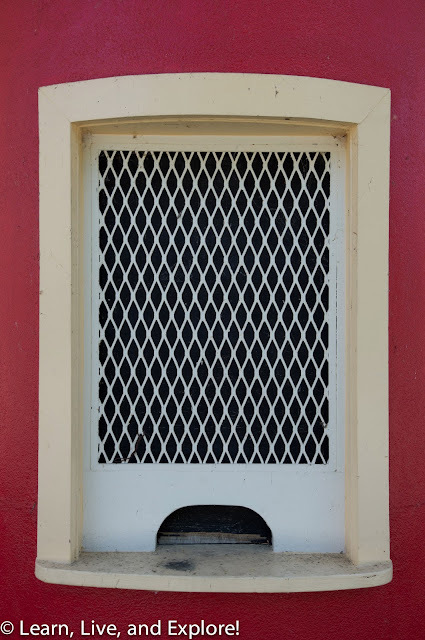 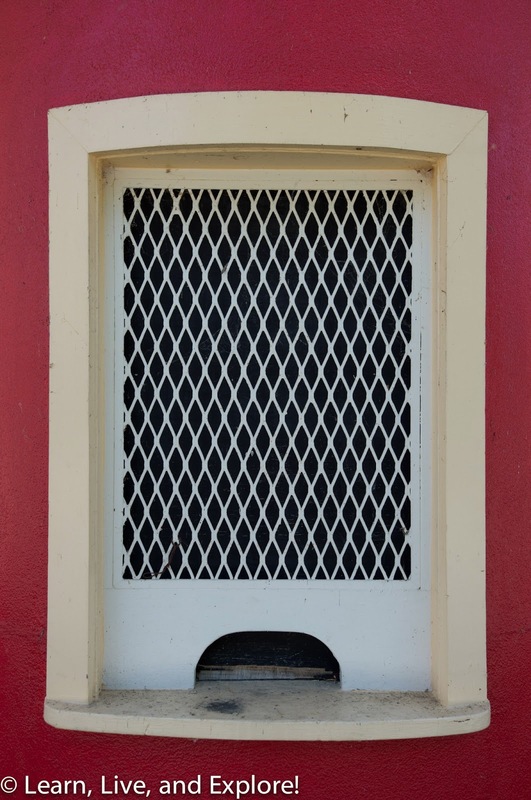 The other two were near impossible because of the lens used in the original photograph, and the fact that the original entrance sign was smaller in the photograph than the one currently on display didn't help either. 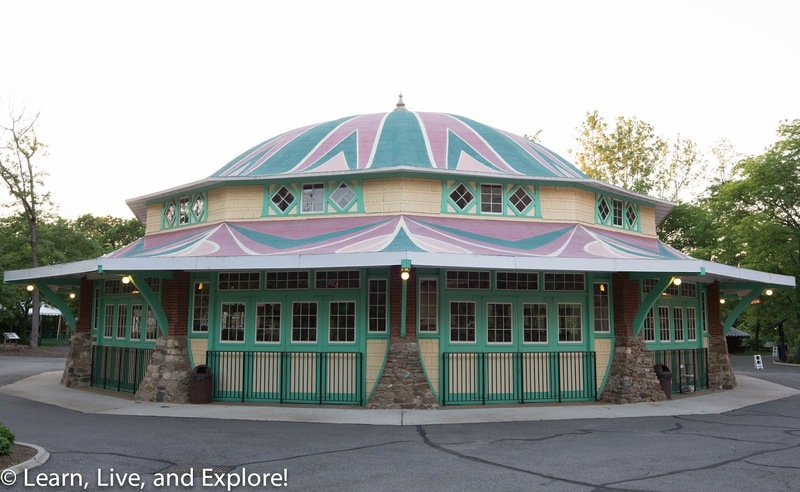 Here are my successful photos of the bumper car pavilion and the trolley tracks by the entrance. You should definitely try this challenge - at Glen Echo or in your hometown - because it was fun!